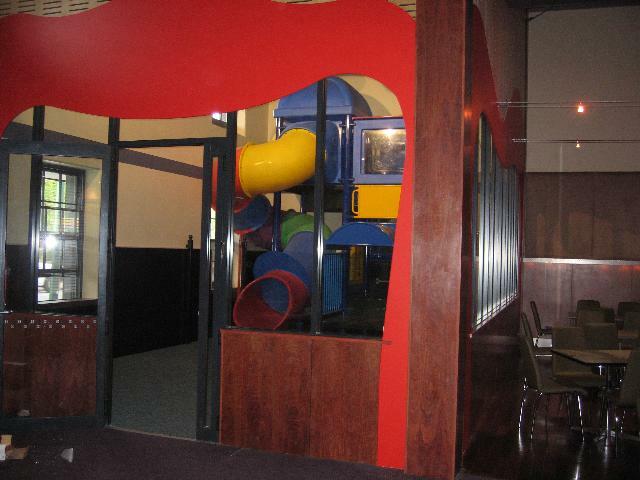 Junior G's at The Southern is a Fully enclosed and indoor kids play area within the hotel. This is a great place where families can enjoy a lovely meal and the children can have Fun playing on the playground. 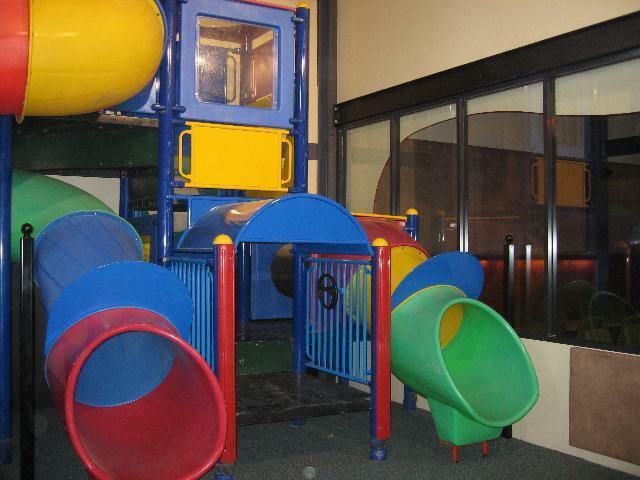 The play area is sound proof so everyone can enjoy their experience, no kids nagging you because they are bored! Children and families are always welcome with our children's meals priced at $5.50 for lunch and $8.50 for dinner and sunday lunch. They are loved by the younger ones as that includes endless real ice cream, not soft serve, with toppings that they can enjoy as a treat. Lunch & Dinner service times are busy so dont forget to make a booking! 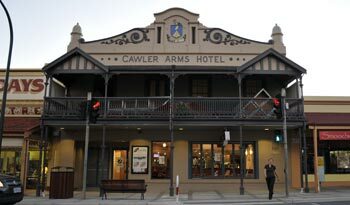 The Gawler Arms Hotel, located 102 Murray Street Gawler, has been operated by the Giannitto Family since 1971. A family hotel with our famous high standard of food and service, also boasts the original all you can eat soup, salad, vegetable and dessert buffet – the trademark of the Giannitto Family Bistro. 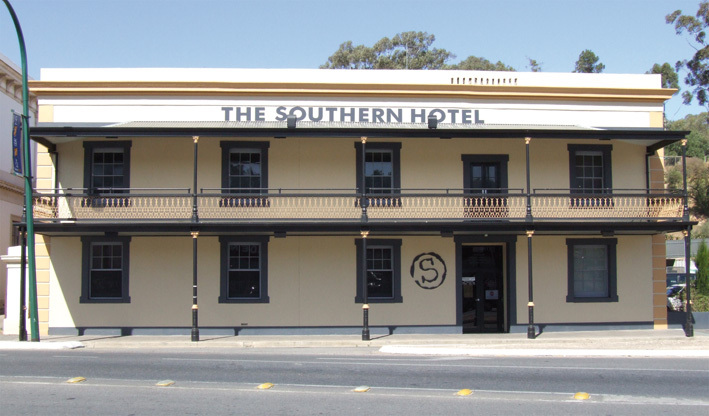 The hotel underwent a transformation in 1996 from a traditional “pub” with front bar, meals and accommodation to a more modern hotel with the same traditional values you expect from a family operated hotel. Further extension were required in 1998 and 2007 due to the success and popularity of functions and bistro meals. Experience the difference at The Gawler Arms for your next special occasion. Select from 2 private function rooms catering from 10 to 180 guests. Ideal for weddings, anniversaries, birthdays, corporate functions and business seminars.